If for some unlikely reason you are not completely satisfied with a merchandise purchase made at lantorlimited.com , you may return the merchandise for a refund or Store Credit within 30 days of shipment. Please Call (800)530-7544 to request a Return Merchandise Authorization (RMA) Number. Merchandise returned without an RMA will not be processed and no refund will be made. 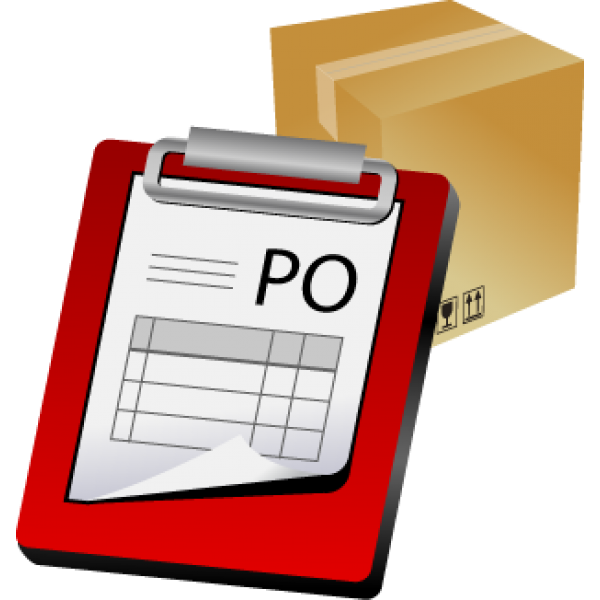 Returns must be sent freight pre-paid (unless you are returning a defective product for replacement). No COD returns will be accepted. No refunds will be made for returned merchandise that arrives more than 5 days past the 30-days. Refunds are for the purchase price of the merchandise only. Shipping & handling fees (original and return) are non-refundable. Returned merchandise must include all original components, literature, warranties, and packaging in the same salable condition as it was received in. 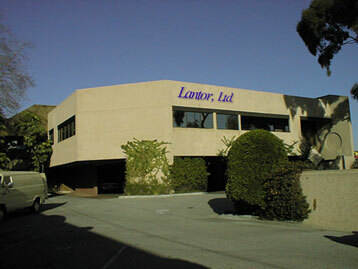 ©Copyright 1998-2005 by Lantor, Ltd., Art. All rights reserved.